Samsung at an event in New Delhi today announced its flagship phones, the Galaxy S8 and S8+ in India at Rs. 57,400 and Rs. 64,700 respectively. Both the smartphones pack top-notch hardware such as Snapdragon 835 SoC, 12MP rear camera, 4GB of RAM, 64GB of internal storage, and 8MP front-facing camera. As if that weren’t enough, Samsung, in collaboration with Reliance Jio is providing a special offer. 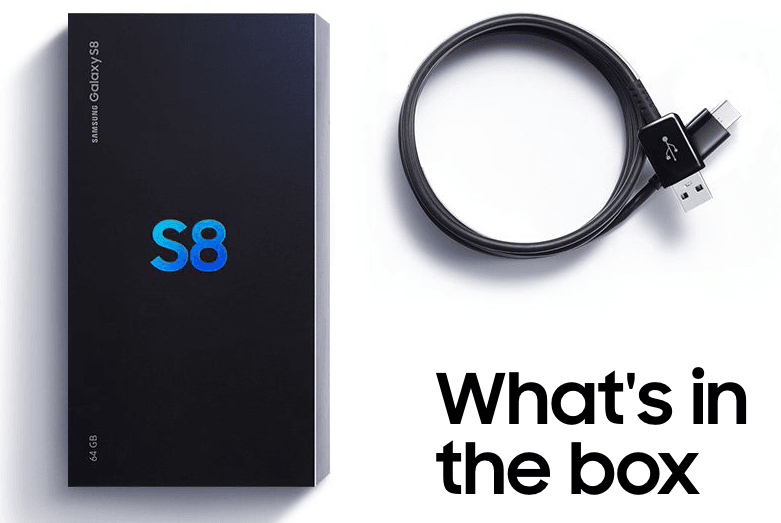 Samsung at the launch event said that the buyers of Galaxy S8 and S8+ would get double data benefits with the same recharge plans as the previous ones. Reliance Jio will bundle double data with the Rs. 309 monthly plan for the Galaxy S8 and S8+ users for eight months. They will be rewarded with 56GB data with the Rs. 309 plan for 28 days for eight months, which translates to 448GB for eight months. Normally users will get just 224GB data for eight months with the Rs. 309 plan. However, neither Jio nor Samsung spoke about the daily FUP. We’re hoping it to be capped at 2GB 4G data per day. This is not the first time Reliance Jio is offering something exclusive for Samsung smartphone owners. If you recall, Jio first started its preview offer with Samsung smartphones itself back in July-August 2016, and later on, expanded the same to all smartphone brands. Samsung is also working closely with Jio to bring the 5G technology to India and also helping it in expanding its 4G network. Reliance Jio is soon expected to introduce LTE-A (LTE Advanced) network in India as an upgrade to its existing 4G LTE network across the country. Is it only exchange offer..can we buy without exchanging at 499 rs? what if these samsung ‘flagship ‘ phone gets blasted like samsung note 7 and then banned by the airline ..
Then i will give you Rs 1.